This plan will take all the guesswork out of marketing by mapping out EXACTLY what campaigns to send and WHEN…and all the templates are INCLUDED: from lead generation to campaigns and offers, educational reports and templates, e-mail campaigns, PowerPoint presentations and campaigns to get current clients to cheerfully pay more for an UPGRADED managed services campaign. We’ll give you a plan (along with fill-in-the-blank templates) for talking to your clients, prospects, media and community about the attack to further your position as the “go-to” expert for IT services and security, convert stubborn clients to finally take your advice on security and backups, reassure GOOD clients that you’ve got them protected AND provide help to those who fall victim. 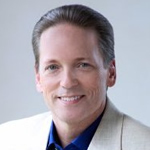 I’ve created what I believe to be my most powerful client-attraction marketing campaign to date, based on 15 years of research and in-the-trenches testing with MSP and IT services clients. During this workshop, I’ll give you the exact blueprint for implementing it, along with a series of fill-in-the-blank templates to send, a campaign calendar that will show you exactly what to send, when to send it and WHO to send it to so you can maximize your return and response. If you don’t have a big sales team (or list), THIS campaign is an absolute gold mine. 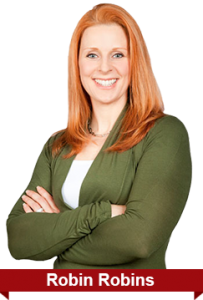 We’ll give you a proven formula for getting people to register for your webinar or seminar, attend and BUY. We’ll even give you a fill-in-the-blank PowerPoint template with all the notes and talking points DONE FOR YOU. We’ll also show you how to get OTHER PEOPLE TO FILL YOUR SEMINAR ROOM so all you have to do is show up and talk for an hour to get more clients. This is akin to referrals on steroids and will be the easiest, most powerful position campaign you’ve ever implemented in your entire life. Not all prospects will be ready to buy right away – so you need a way to stay in touch that will not only position you as a trusted advisor and cybersecurity expert, but also be ENJOYABLE for them to receive. That way, when they are ready to buy, they go directly to YOU. One of the biggest challenges we hear from MSPs is this: “When I go back to my managed clients and tell them they need to pay MORE per month for upgraded security and backup solutions, they get grumpy and complain, ‘I thought you were already doing this for us! Why should I pay more?!?!? !’” To solve this, I’ll give you a letter you can send to clients that will explain why and get them to happily pay for an upgraded solution – in fact, they THANK you for upgrading their services! This event was MASSIVELY popular with close to 1,000 MSPs and MSSPs in attendance. While there was a hefty dose of marketing, there were SEVERAL sessions on packaging, pricing and delivering managed cyber security solutions, along with NEW vendor presentations that the audience gave “two-thumbs up” to. 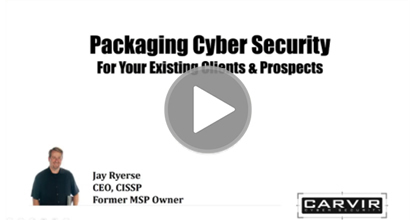 In this session, you’ll learn what services and solutions other MSPs are bundling into their managed cyber security solutions, how they are pricing them and selling them to new and existing clients. If you ever have to deal with clients or prospects who STUBBORNLY refuse to invest in cyber security solutions because “they’re too small” or because they think, “That won’t happen to me,” then you’ll LOVE this new tool. We are hearing dozens of MSPs who are closing BIG deals using this to demonstrate how they ARE at risk. This quick, 20-minute presentation will give you a proven, easy-to-follow process for finding and closing NEW managed services clients fast. This will be particularly relevant for MSPs who struggle to overcome the “We’re fine,” or “We already have an IT guy” sales objection. 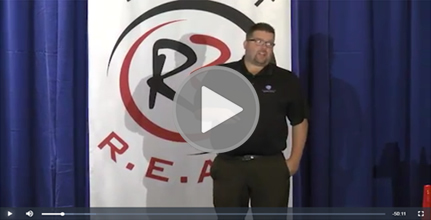 During this video training, ID Agent explains what the Dark Web is, why you need to know about it and how you can help protect your clients from the dangers it brings. Not being well educated in this information can put both you and your clients at great risk. Discover how the demand for cyber security solutions is changing how MSPs sell, package and deliver IT support to their clients. This survey was taken voluntarily by our clients and prospects, who are predominantly MSPs selling IT services and solutions to the SMB marketplace (10-100 computer users). Over 713 took the survey, but 11% said they WERE NOT currently selling cyber security solutions. Those respondents were filtered out of these results to provide the best possible answers to the questions asked. This bonus video reveals the assessment tool you can use to help your clients understand the importance of security solutions and give them a real-time perspective on just how at risk they truly are. "YES, Robin! 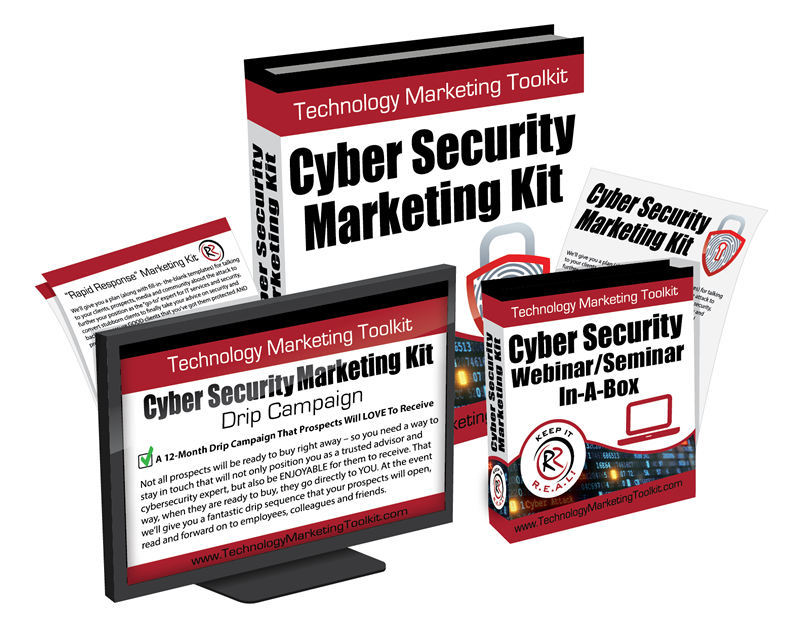 I Want INSTANT ACCESS To Your Cyber Security Marketing Toolkit!" I authorize Technology Marketing Toolkit, Inc. to charge me for the Toolkit according to the payment option I selected above and the terms of this agreement. I affirm that the name and personal information provided on this form are true and correct and that I have read, understood and accepted the business terms. I also authorize Technology Marketing Toolkit, Inc. to charge me $127 per month to keep my Apprentice Club Membership after the 12 month program is over. I understand that I may cancel the Apprentice Club Membership at that time and owe nothing further. I further understand that Robin Robins advice, coaching and materials should not be considered legal advice and that I should always seek the services of a professional, licensed attorney for all matters pertaining to the operation, contracts, sales and promotion of my business. Guarantee #1: 365 Day Trial, 100% Money-Back Guarantee — Take one full year to implement this system and see how powerful it is. Put the IT services marketing strategies to work to generate more IT leads, clients, referrals, managed services contracts and higher profit margins. 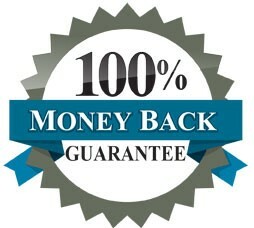 If you’re not completely thrilled with the content and results, return it for a full refund — no questions asked. Guarantee #2: 10 Times Your Investment — Two-Year Guarantee: If you decide to keep the toolkit past the first year, you have another year to use the templates and strategies for marketing IT services. If you implement just 3 campaigns and don’t make back 10 times your investment (over $47,590 in new sales), return the materials for a full refund.